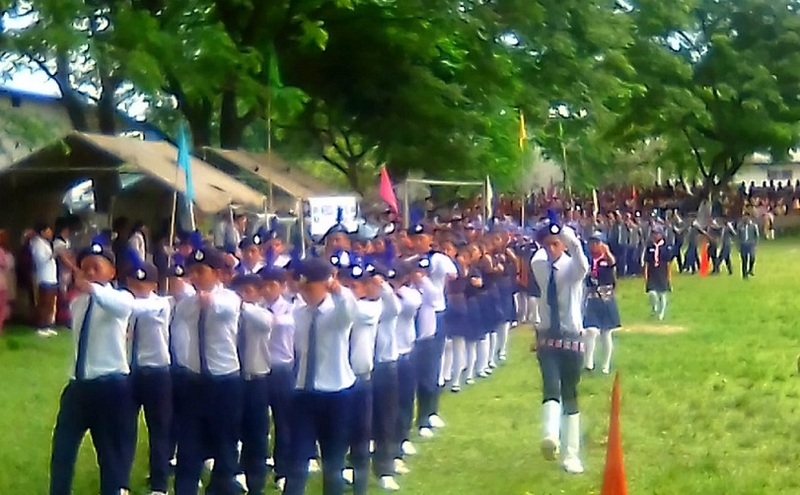 The Additional Deputy Commissioner (ADC) of Bordumsa in Changlang district of Arunachal Pradesh, Sabadam Taying, unfurled the Indian national flag on the occasion of the 72nd Independence Day celebration at Bordumsa in Arunachal Pradesh on Wednesday. developmental works being carried out by the State Government. 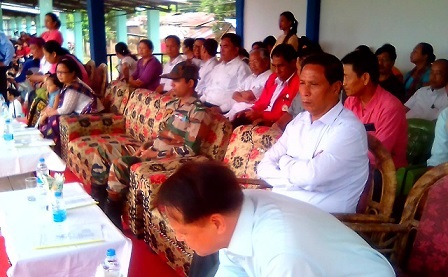 Taying appealed to the people including the Gaon Burhas and panchayat representatives to help combating the menace of drug abuse in their respective areas. The collective efforts and contributions of various departments were also admired by Taying. Similarly, the tricolor at Diyun General Field in Diyun Circle was unfurled by MLA Nikh Kamin in presence of a large gathering including Jacob Tabing, the Extra Assistant Commissioner, officials and heads of departments, public leaders, school teachers, students and village headmen. Kamin regretted that people have not been taking the democratically-elected representative into confidence in resolving various issues and deadlocks in the constituency. He, however, claimed that despite stiff resistance he initiated various capacity building programme on income and employment generation strategy through NARCOMP and made open to all without discrimination. A sense of patriotism and commitment to the nation was at its peak in Namsai-based Arunachal University of Studies wherein the national flag was hoisted by Prof VK Kawatra, the Vice Chancellor of the university.